This post has 17,819 views. The Institute was founded upon the instruction of Haji Ahmad Moosa Desai (rahimahullah) of Richmond, South Africa. It was upon his instruction to his son, Mawlana Mahmood Madni Desai (Rahimahullah), that the Institute started on 18th January 1994 with one teacher and one student. With the generous assistance of Hajee Mohammed Essack of Camperdown and his family, the Institute began at his premises with one bedroom, classroom and a dining hall. Within the first academic year, the number of students increased and the facilities were burdened. 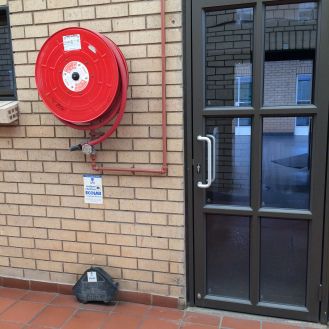 The steady increase of students had then created a demand for a bigger premises and facilities. With the grace of Almighty Allah Ta’ala, a house with approximately nine bedrooms on a six acre land was available in Camperdown. The Institute purchased the property and is currently located on this premises. The name of the Institute is Madrsah In’aamiyyah and is named after Mawlana In’aamul Hassan Kandelwi (rahimahullah). The foundation of the Institute was laid with the blessed hands of Shaykhul Hadith Mawlana Muhammad Zakariyya Khandelwi (rahimahullah). The aim of our Institute is to empower the Muslim Ummah with authentic Islamic education and ethic as taught to us by Rasulullah (sallallaahu ‘alayhi was sallam) and our Akaabir (pious predecessors). The education wing of the Institute is over seen by our Nizaamut Ta’leem (Education Department) which monitors the education on a daily basis. Students are educated in memorizing the Holy Quraan and reciting it with Tajweed. An intensive course that entails the studying of a host of subjects from the classical and traditional books of the ‘ulama. Some of these subjects are: Aqeedah, Tafseer, Hadith, Fiqh, Lughah, Tareekh etc. A course specializing in the seven and ten different modes of recitation of the Holy Quran. Post graduate course specializing in the field of Fiqh and issuing of Fatwa. Post graduate course specializing in the field of Hadith. All lessons are tutored via the medium of the English language, as it is a universal language that facilitates for students from diverse backgrounds. This department is responsible for the publication of new books as well as translating books into the English language. It also authors the magazine named ‘Al Inaam’. Our publication department has its own bookshop which sells Islamic literature to the public. It also arranges for free distribution of books to disadvantaged communities. This department takes care of our well resourced library as well as researches specific topics. This department has published various researches and articles on various aspects of Deen which are avalible on our website www.alinaam.co.za. With the grace of Almighty Allah Ta’ala, we currently have local and foreign students. Foreign students are steadily increasing. Students hail from countries such as Zambia, Mozambique, Tanzania, Burundi, United Kingdom, United States, Canada, Germany, Mauritius and Reunion Islands, India, UAE and Pakistan etc. The Institute hosts a student’s program called the ‘anjuman’. 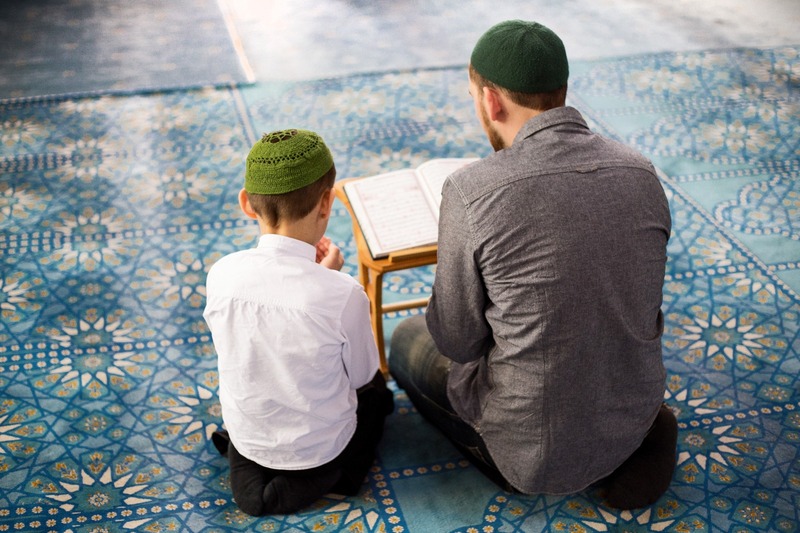 Students are chosen to render the recitation of the Holy Quran, deliver lectures etc. Students are encouraged to go to neighbouring towns and localities with the purpose of da’wah and imparting the deen to the Muslims. Lessons are conducted six days a week, from Monday to Saturday. No lessons are conducted on Sunday. Hereunder are the estimated timings, which differ from season to season. The Institute has a well resourced library in order to facilitate researches and to see to the academic needs of its students. 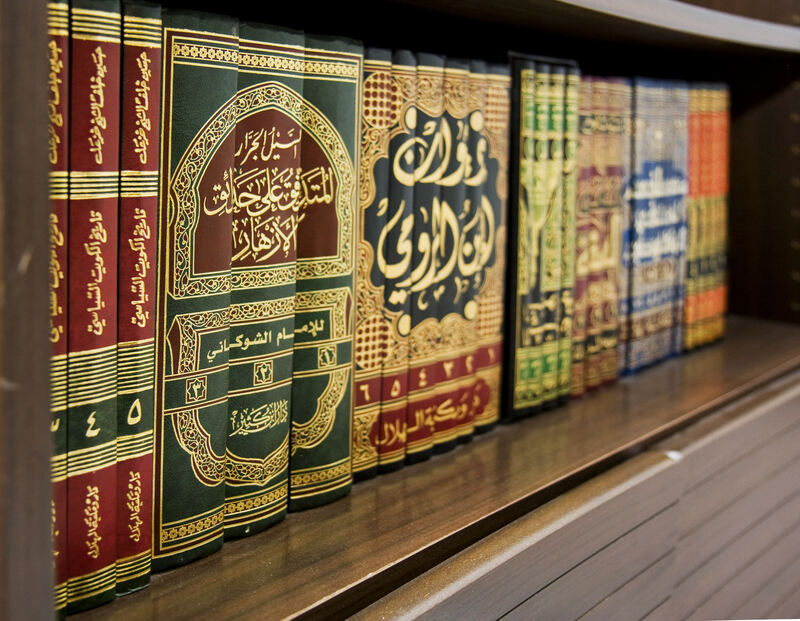 The Institute provides an Islamic bookshop whereby students as well as the general public may obtain their Islamic literature. The Institute provides boarding facilities to its students and ensures their well being. 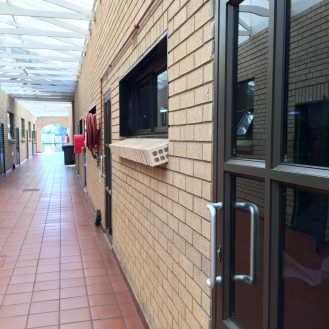 The boarding rooms are checked and monitored on a daily basis. The Institute provides a free laundry service to its students, which is undertaken by the caretakers of the Institute. The Institute provides a free variety of meals to its students in the dining hall. It provides the necessary items required by the students. The Institute provides various recreational activities, all of which are on site. 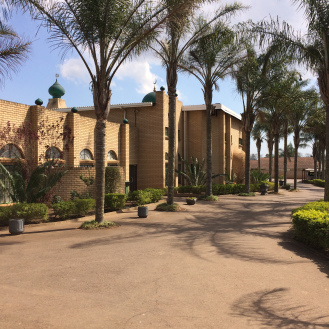 The Institute has a board of senior ulama of South Africa with whom it refers to for advice. We supplicate to Almighty Allah Ta’ala that He accepts our humble effort in the propagation of His Deen, grant us sincerity, determination and courage to continue serving His Deen in a manner that is pleasing to Him until we breathe our last, Ameen.